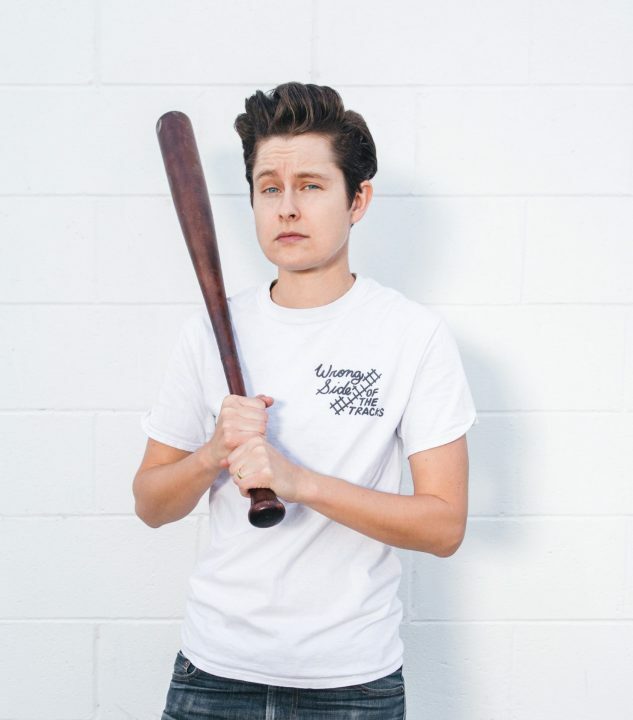 Rhea Butcher has a lot under their belt: As a stand-up comedian, co-creator of the show “Take My Wife” and producer of the baseball-centered podcast “Three Swings,” they’ve performed stand-up on shows such as “The Meltdown with Jonah and Kumail” as well as “@midnight” and “Conan.” Last fall, they co-headlined a tour and released an album alongside their wife and fellow comedian, Cameron Esposito. In the first track of their debut comedy album, “Butcher,” they open with a statement on their odd-sounding name: “Guys, my name is Rhea Butcher. It’s not a fake name … it’s funny because it’s absolutely true. I’m butcher than all of you.” Their goofy, witty sense of humor shines through in this album and provides listeners with a feel for Butcher’s personal brand — as well their personality, provided in the form of endless personal stories. They joked that they recently realized a video of them making ramen for their wife, Esposito, had turned into an infamous meme. Butcher’s presence on Tumblr has given them a burst of popularity within the LGBTQ community. They realize the importance of using social media to not only build a relationship with fans, but to provide comfort to the people who see themselves reflected in their act. 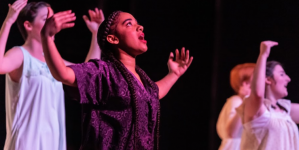 On the topic of sports, which typically lack queer representation, Butcher believes it is important to create a welcoming space for discussion and participation. “I’m going hard at it because I know there’s a lot of people who like these sports who don’t have representation,” they elaborated. “Baseball as a sport is something very close to me,” the comedian further said. Butcher plays on a baseball team weekly, a transition from their love for skateboarding. They also enjoy hockey, and especially love the U.S women’s hockey team for their ability to fight for equal pay, then go and win a gold medal in the 2018 Winter Olympics. All hail Bobita III, god-king of the UMBC Squirrels. ALL HAIL.